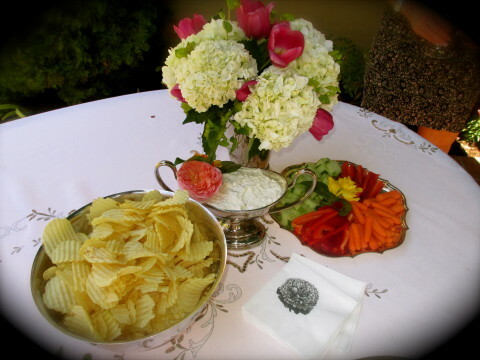 Every Christmas I make my clam dip and serve it with Ruffles potato chips and it’s always a big hit! My friend, Linda, made it for me for my birthday using my recipe. Her presentation was so beautiful, I had to share it!!! Beware, it’s addicting! Cream the mayonnaise with the cream cheese and mix in all ingredients. Thin to your liking with about 2 tsp. of reserved clam juice. Serve with Ruffles potato chips and sliced vegetables. Napa-Morimoto - I'm going back!!! Over the Top... Not Over the Hill!